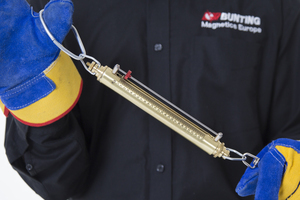 Bunting Magnetics is a leading supplier of magnetic separators and metal detectors. The European manufacturing headquarters are based in Berkhamsted in Hertfordshire, UK and they have an extensive overseas network of distributors and marketing agents. Jordans Dorset Ryvita has a strong heritage of making whole grain foods and working with farmers to protect the countryside. 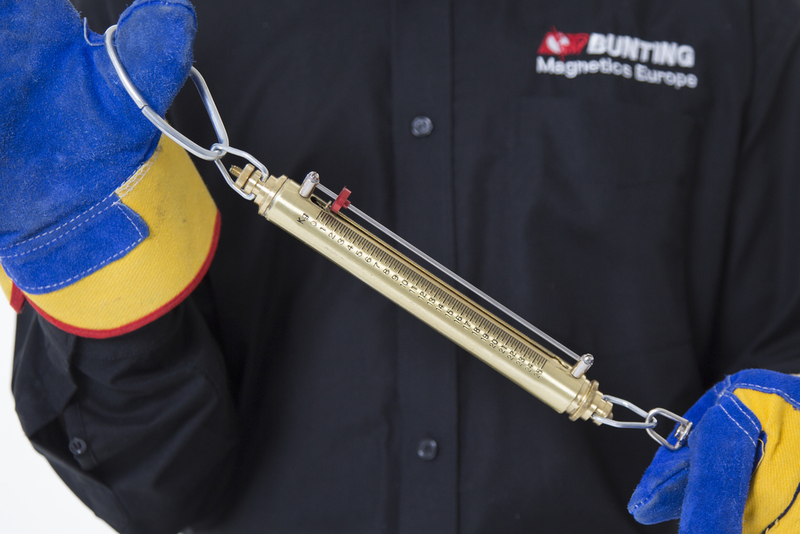 The tests in a magnetic separator audit are conducted in two stages. Stage one involved the inspection of the physical integrity of the magnetic separator. 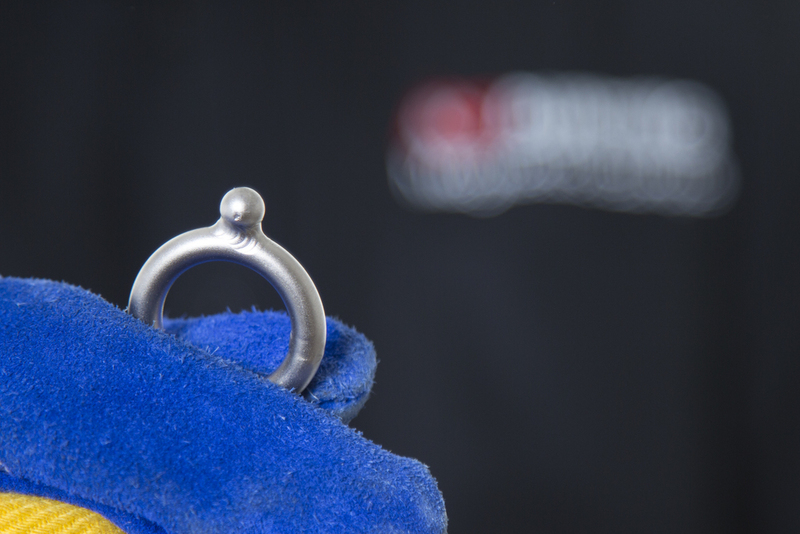 This includes checking welds, and assessing any wear and damage to the surface. Stage two involves testing the magnetic strength of the magnetic separator. 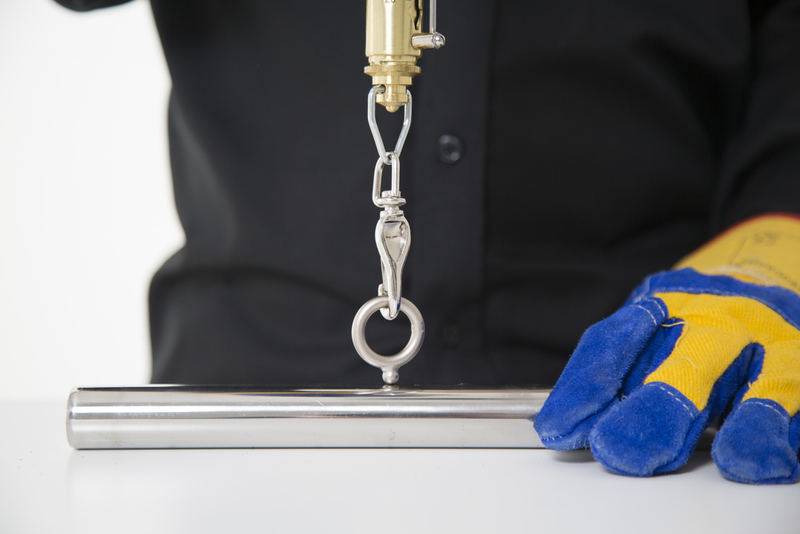 These tests are conducted by placed a magnetic ball or plate into the magnetic field and then measuring the force (in kgs) needed to remove that object from the surface of the magnetic separator.